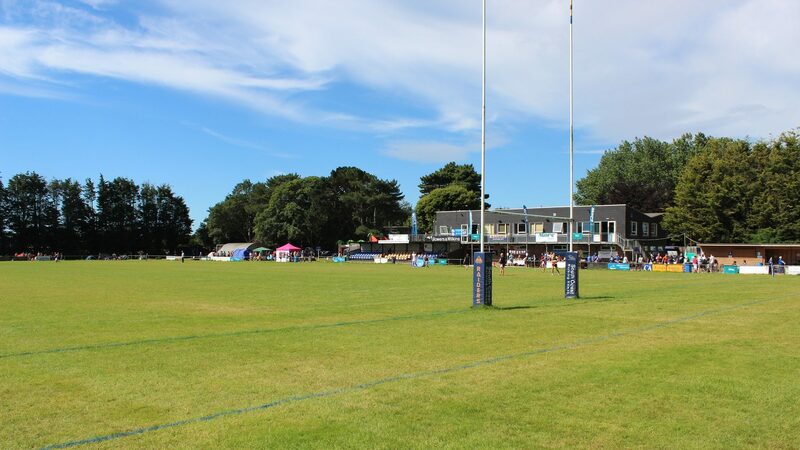 Within the Worthing Raiders Academy Programme our mission is to identify and develop the most talented young junior rugby players in the local area, providing a positive environment where players are challenged continuously within the Raiders Academy Performance Pathway; equipping them to fulfill their full rugby potential as a player and contributor to the team. We believe an accountant should do a lot more than just report on how your business is doing – they should help you identify opportunities to improve your profit levels and then support you in trying to achieve those improvements. In addition, we are passionate about mitigating your tax bill. We will look to help you structure your business or your personal finances in the most tax efficient way. We are market leaders for PTFE Belts and Presses, serving the UK and overseas with products and services to meet our customers individual requirements. Whether that is off the shelf or bespoke made to measure belts, or top of the range Belt Sealing Presses in our state-of-the-art facilities in the UK, or Presses for lease, we can do it all. We also hold a range of tapes and fabrics for belt repairs and can help extend the life of your machinery – so you don’t have to replace the whole belt if it’s not necessary.